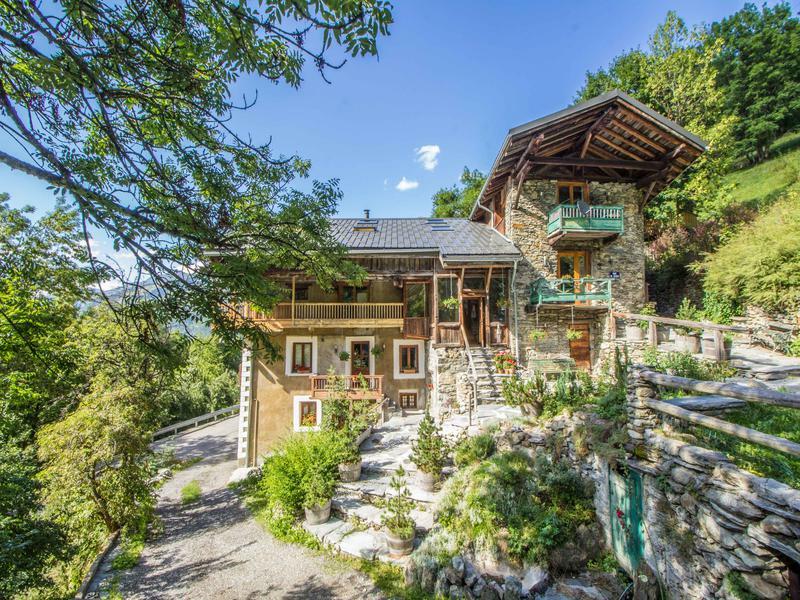 This ski chalet is perfectly situated to benefit from incredible ski resorts available locally. 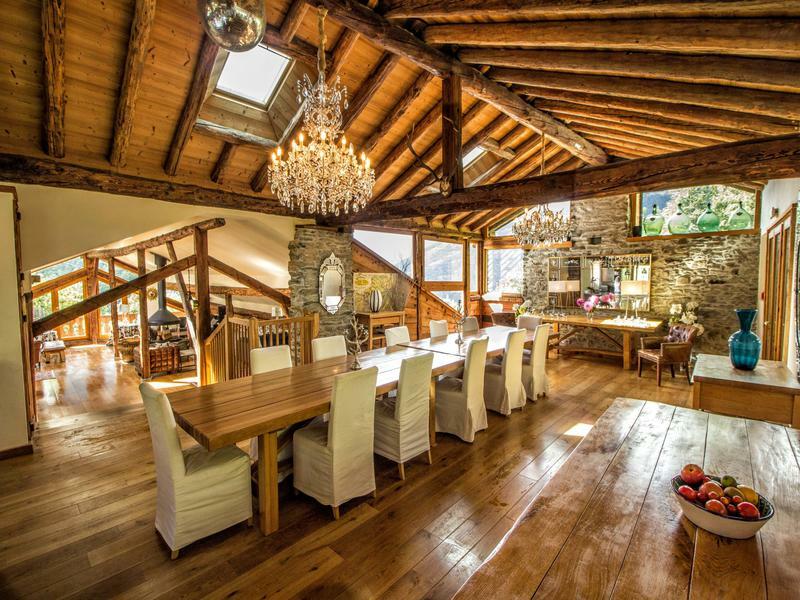 Situated just minutes from Val D'Isere, Tignes, Les Arcs, La Rosiere and Ste Foy the chalet has been successfully run as a business but would also be suitable as an impressive family holiday home for both winter and summer use. 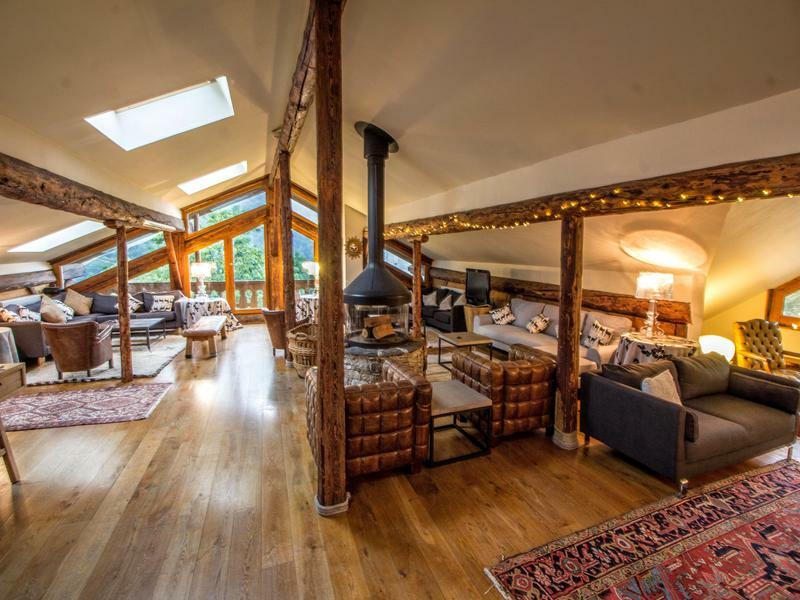 Commercially run for 12 years this chalet has been renovated to the highest standards to create an extremely luxurious environment for skiers from around the world who return each year for holidays in the heart of the best ski region in the world. 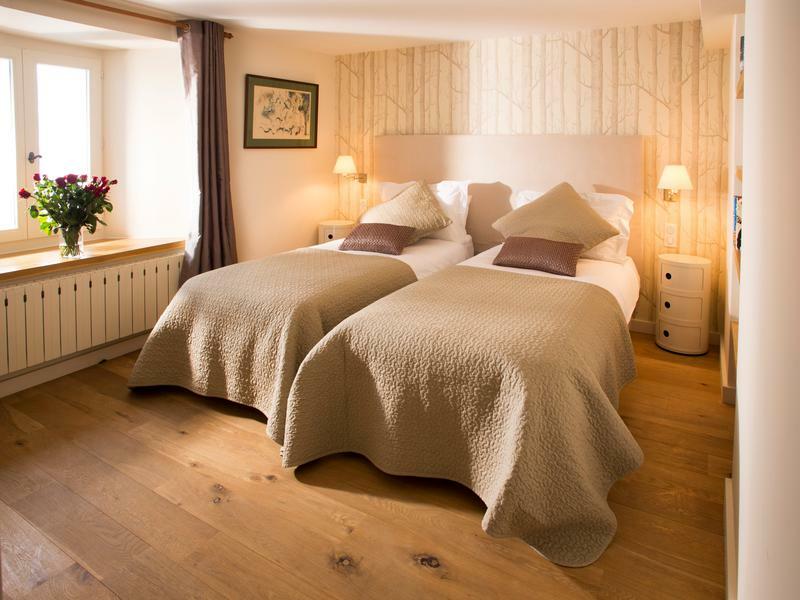 Arranged over the lower floors there are ten spacious guest bedrooms all with en-suite bathrooms. 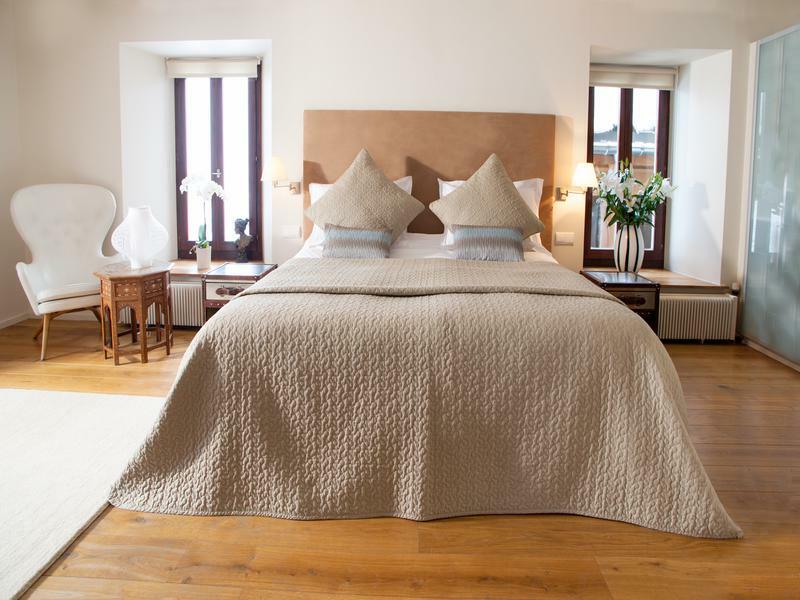 The bedrooms have oak floors and built in storage while the bathrooms have Italian tiles, underfloor heating, heated towel rails, and bath/showers. 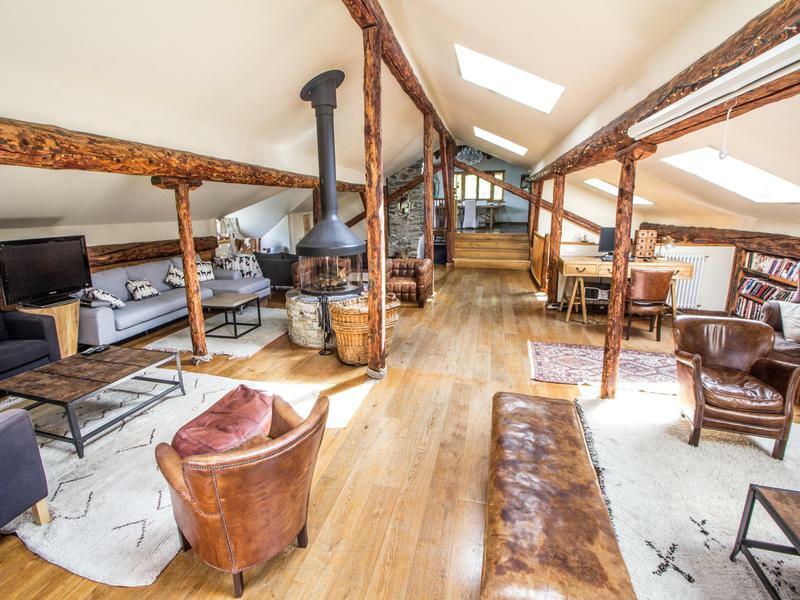 On the middle floor there is a large cloakroom with boot heaters, four staff rooms with three bathrooms, a laundry, an office and a separate WC. 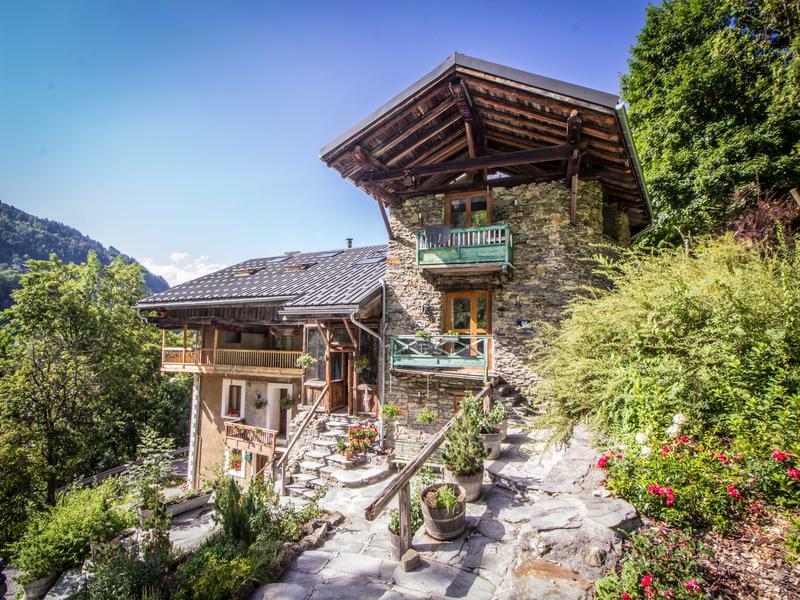 On the top floor there is a 180m2 living, dining, kitchen area that occupies the whole top floor which has a split level, amazing views and access to a terrace for summer. 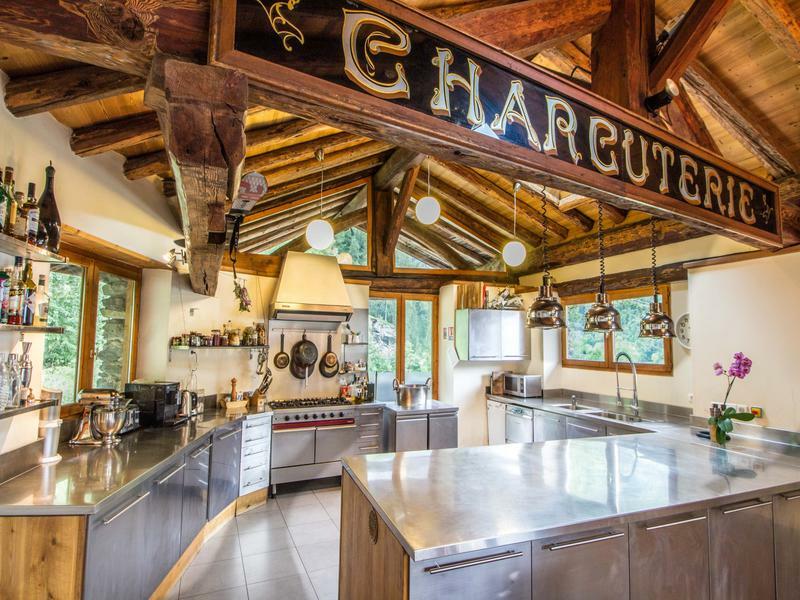 The kitchen is massive and built for professional use, the dining room is dominated by the exposed wooden beams of the ceiling and two glass chandeliers, while the living area, which is centred around a circular fire place comfortably seats over twenty people. There is also a sauna/ wellness suite with two further shower rooms, toilet and massage room. 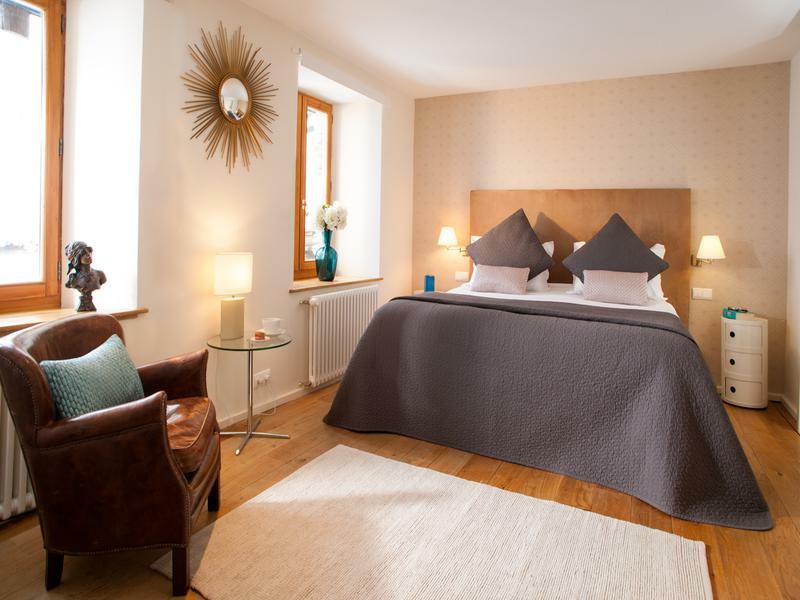 Adjacent to the property is a beautiful modern apartment with a living, dining, kitchen on the top and three bedrooms, three bathrooms downstairs. 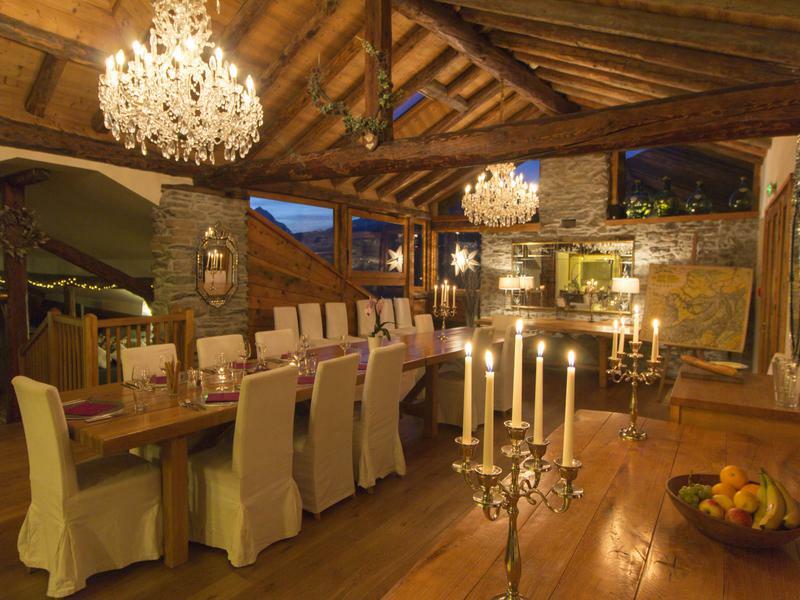 There is also a ski servicing workshop, covered car park, garden and various terraces.